FWSD16 is Thankful for YOU! This NOVEMBER, FWSD is thankful for you! Can you believe its been a month since the #FWSD16 Runway Shows? Having withdrawals yet?? We are . 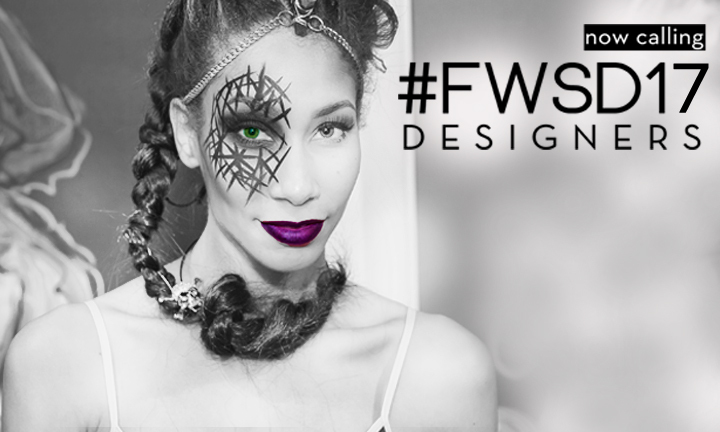 . .
[CLICK LINKS BELOW] for official recap videos & photos from each night of #FWSD16. Click HERE to see all photos on Facebook! Now Calling #FWSD17 Designers. APPLY HERE!